Indian Foreign Secretary Vijay Keshav Gokhale will travel to Beijing on Sunday amid tensions between India and China over Beijing’s refusal to sanction a Pakistani militant leader and its infrastructure push in the disputed Kashmir region. Gokhale’s two-day visit is part of “regular exchanges” between the two nations, the Indian embassy in Beijing said on Saturday. During his stay, Gokhale is expected to meet Chinese deputy foreign minister Kong Xuanyou and Foreign Minister Wang Yi. He will return to India on Monday, three days before the second Belt and Road Forum begins in the Chinese capital. Forty foreign leaders will attend the summit on Beijing’s global trade and infrastructure scheme, the “Belt and Road Initiative”, but India is not taking part. 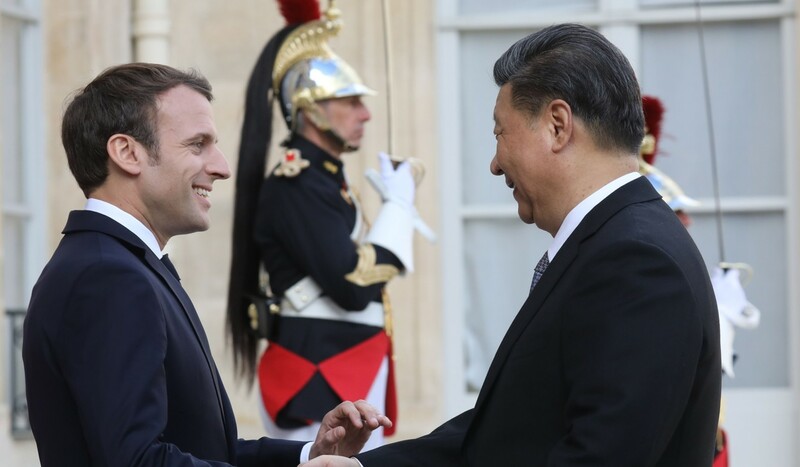 Wang on Friday called on India, and other countries sceptical of the initiative, to join up, dismissing claims that it is a geopolitical tool. He also said China was ready to hold a leaders’ summit with India like the informal meeting held between Chinese President Xi Jinping and Indian Prime Minister Narendra Modi in Wuhan, Hubei province last year. 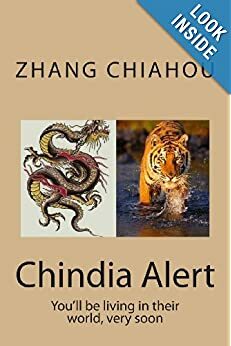 after a 73-day military stand-off over the Doklam plateau. But the progress was overshadowed in February after a terror strike on Indian security forces in the Jammu and Kashmir province, which killed 40 Indian soldiers. The Pakistan-based Jaish-e-Mohammed group claimed responsibility for the attack. 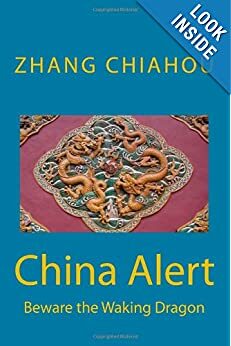 India has long wanted to designate its leader, Masood Azhar, as a terrorist under international law, but China has opposed the move. During a visit to Pakistan in March, Kong said Beijing and Islamabad were all-weather strategic partners and would support each other on issues to do with their core interests. Wang Dehua, head of the Institute for South and Central Asia Studies at the Shanghai Municipal Centre for International Studies, said China and India were looking to prevent their bilateral relations from deteriorating further. Du Youkang, director of Fudan University’s Pakistan Study Centre in Shanghai, said preparations for another informal summit of the nations’ leaders would only begin after India’s general election was over. Polling is being held in seven phases ending on May 19. Gokhale’s trip would mainly be a chance to see how the two nations can push forward bilateral ties amid their disputes, Du said. In addition to Azhar, India is also dismayed that some of China’s belt and road projects pass through the Pakistan-administered section of the disputed Kashmir region. 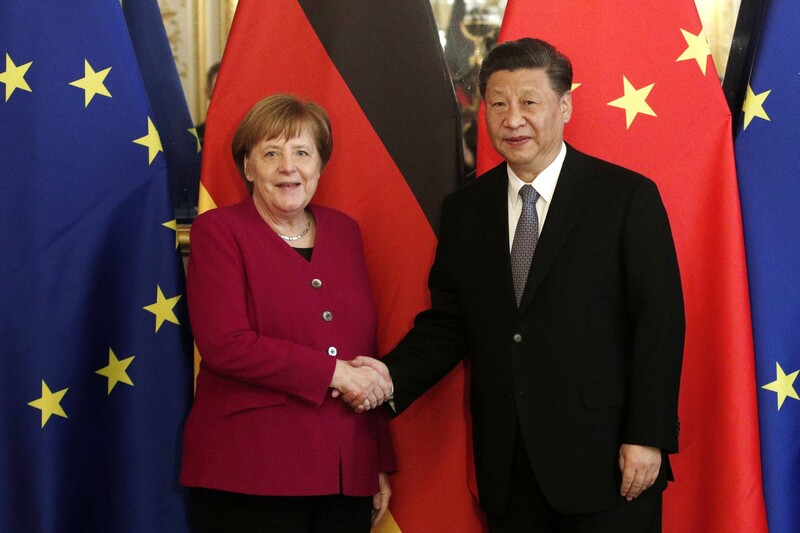 But Wang told reporters on Friday that the initiative did not target any third country, and that relations between China and India had improved after the Wuhan summit. KARACHI (Reuters) – Pakistan has “reliable intelligence” that India will attack again this month, Foreign Minister Shah Mahmood Qureshi said on Sunday, as tension over a February standoff between the two nuclear-armed neighbours had appeared to ease. KIGALI, March 5 (Xinhua) — The Belt and Road Initiative is a partnership that is mutually beneficial for Rwanda and addresses Rwanda’s development challenges, Rwandan foreign minister Richard Sezibera said Tuesday in Rwandan capital city Kigali. 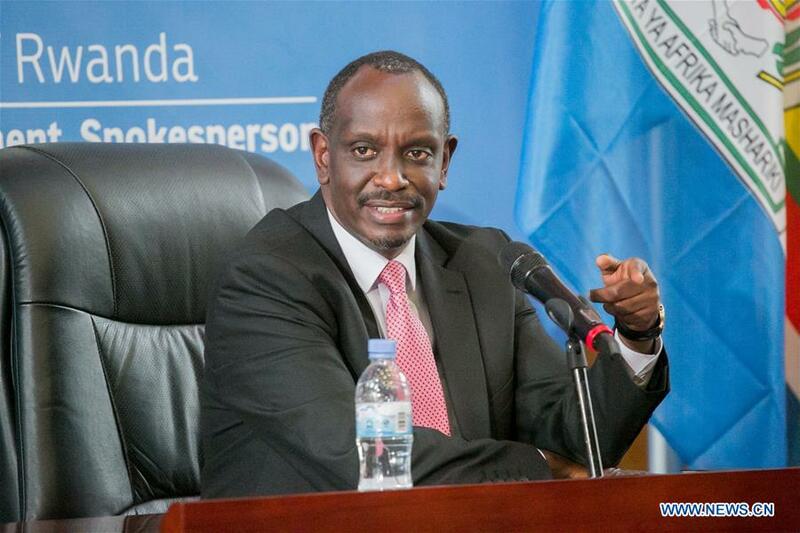 The Belt and Road Initiative is a good initiative, which addresses development requirements of China’s partners, said Sezibera when responding to a question on the Belt and Road Initiative and second Belt and Road Forum for International Cooperation at a press conference held by Rwandan Ministry of Foreign Affairs and International Cooperation. China is an important partner for Rwanda at all levels, and Rwanda welcomes the growing partnership with China, he said, adding that Rwanda and China have important relationships in infrastructure development, party-to-party and people-to-people exchanges, and at the political level. The second Belt and Road Forum for International Cooperation is going to be held in April in Beijing. 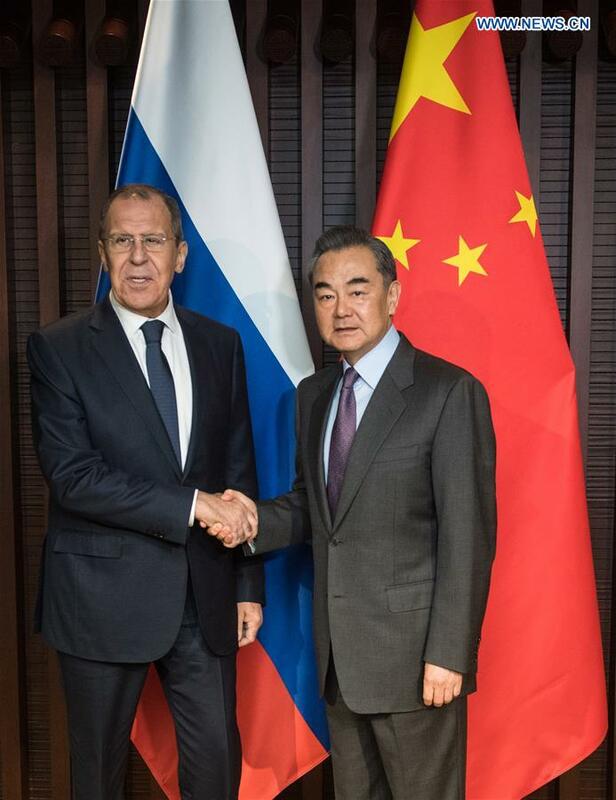 HANGZHOU, Feb. 26 (Xinhua) — Chinese State Councilor and Foreign Minister Wang Yi and Russian Foreign Minister Sergei Lavrov on Tuesday vowed to enhance strategic communication and promote cooperation within the meeting of the foreign ministers of China, Russia and India (RIC). The ministers made the remarks during their meeting on the sidelines of the 16th trilateral meeting of RIC foreign ministers in Wuzhen of east China’s Zhejiang Province. Noting that this year marks the 70th anniversary of the establishment of diplomatic ties between China and Russia, Wang said the two countries should further deepen strategic communication and make new contributions to world peace and development. It is of great significance for China, Russia and India to enhance communication, coordinate positions and deepen cooperation for the region and the world, Wang said. China is willing to work together with Russia and India to strive for substantial outcomes in the meeting of RIC foreign ministers, he added. 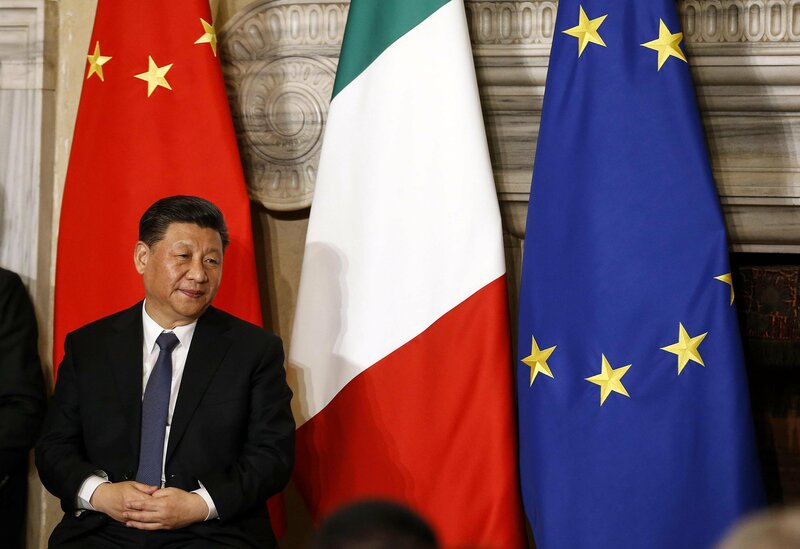 Echoing Wang’s remarks, Lavrov said it was necessary for Russia and China to jointly safeguard the basic norms of multilateralism and international relations. The 16th meeting of the foreign ministers of China, Russia and India will be held in Wuzhen on Wednesday.